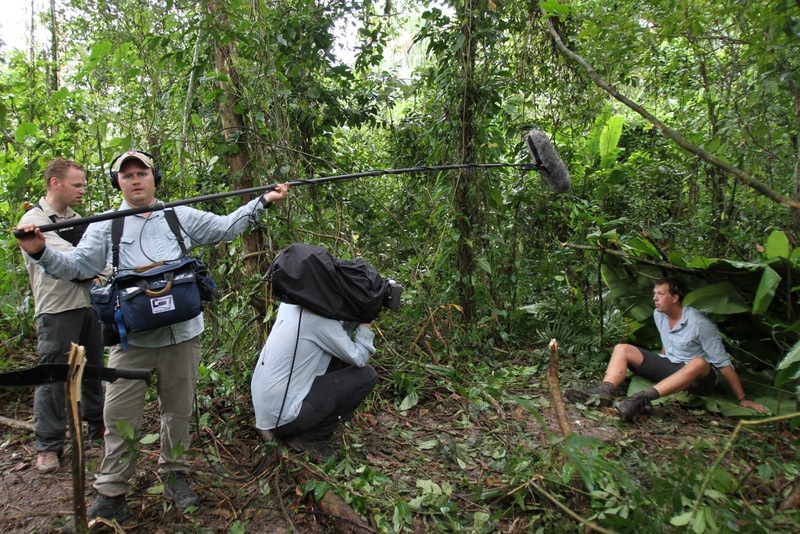 Travel4Pros has also gained a reputation in producing and suporting special television-productions, such as documentaries about countries, cultures and historical expeditions. 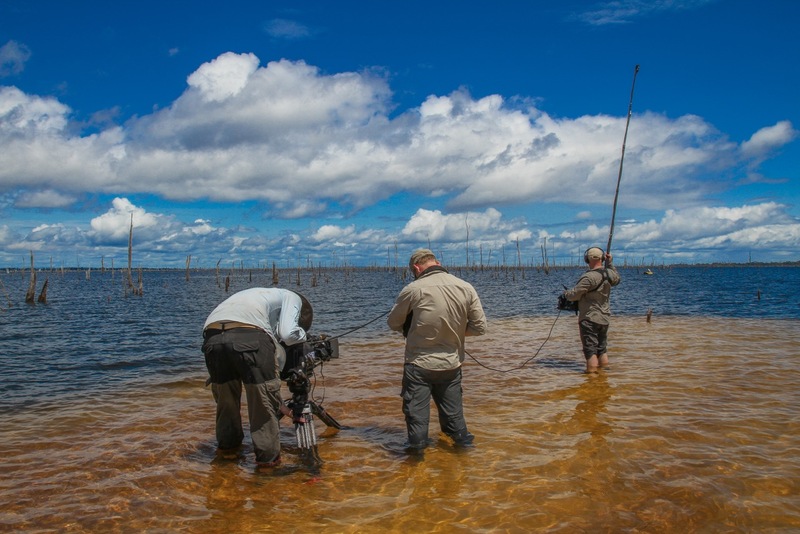 The scope and quality of the documentaries have, in combination with the reliability and expertise of our firm, resulted in a number of assignments by National Geographic Channel and many other TV channels. 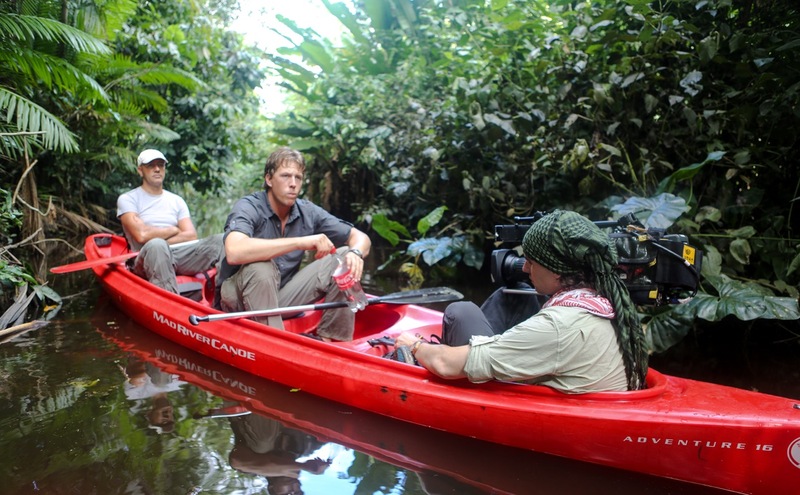 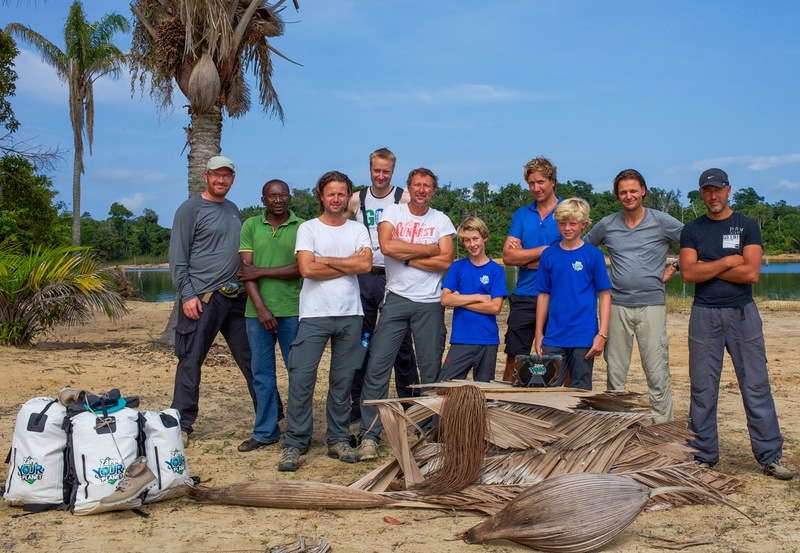 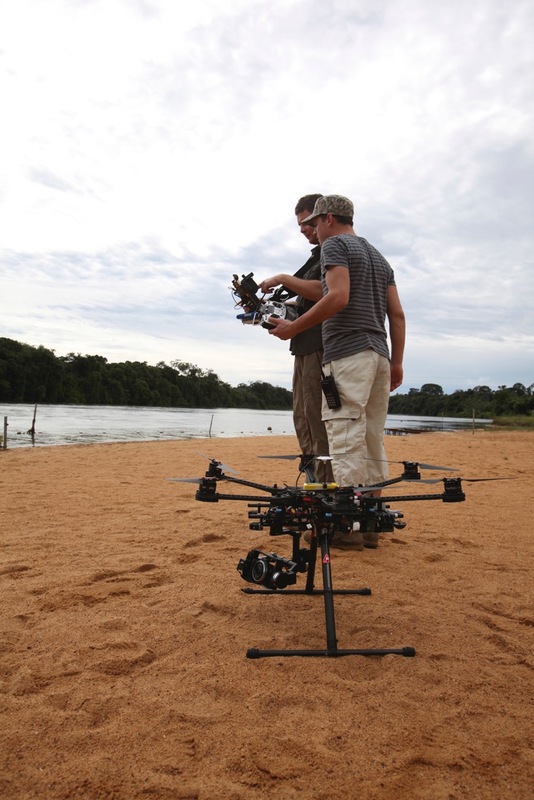 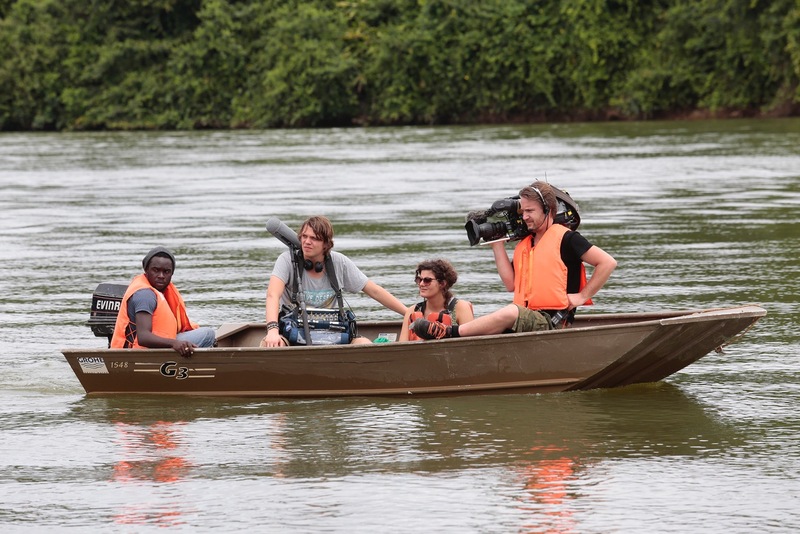 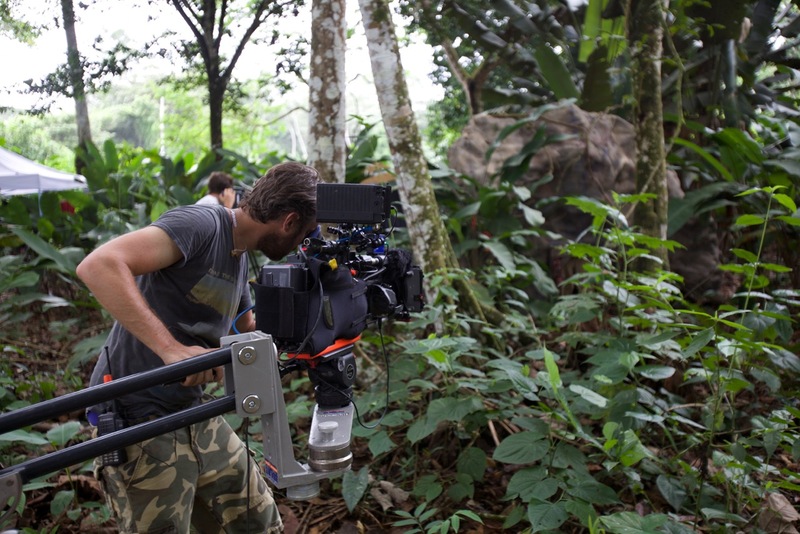 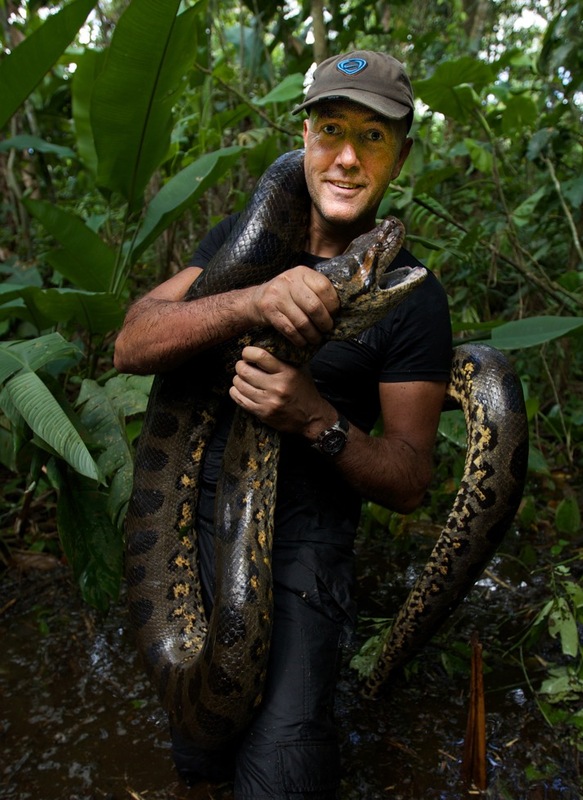 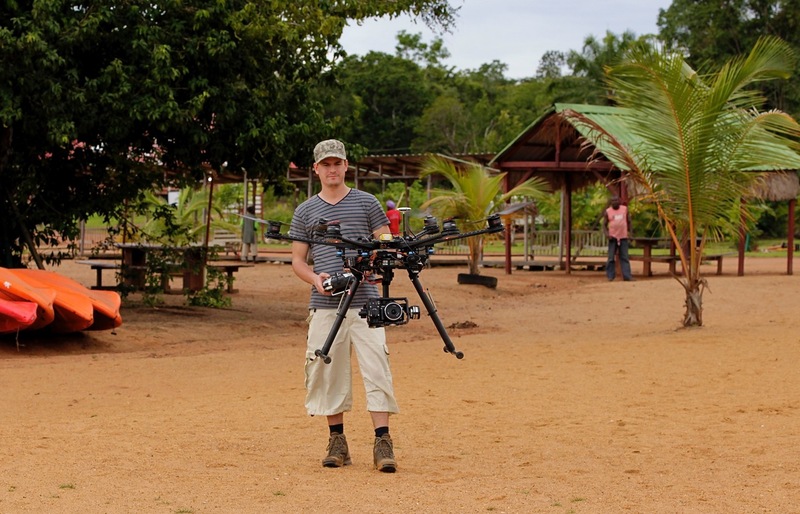 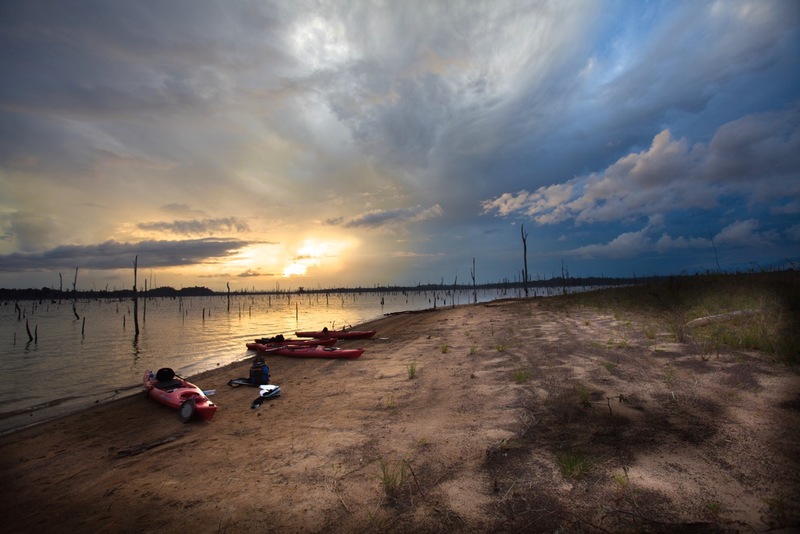 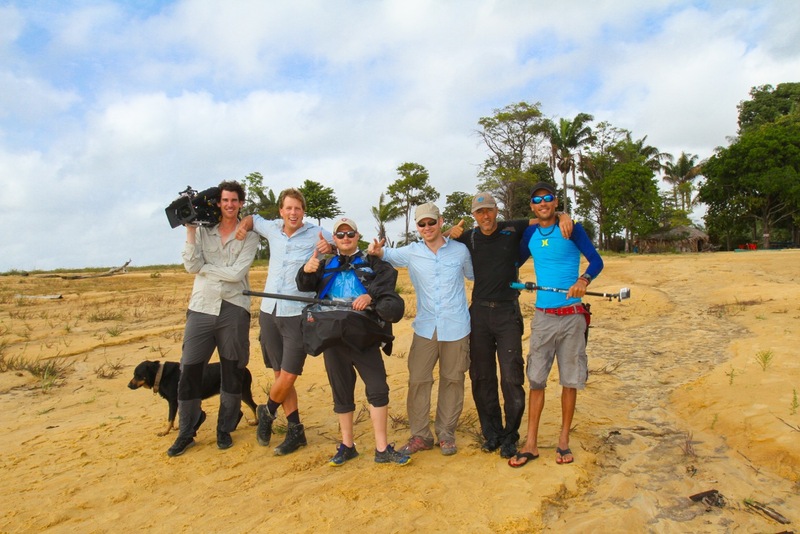 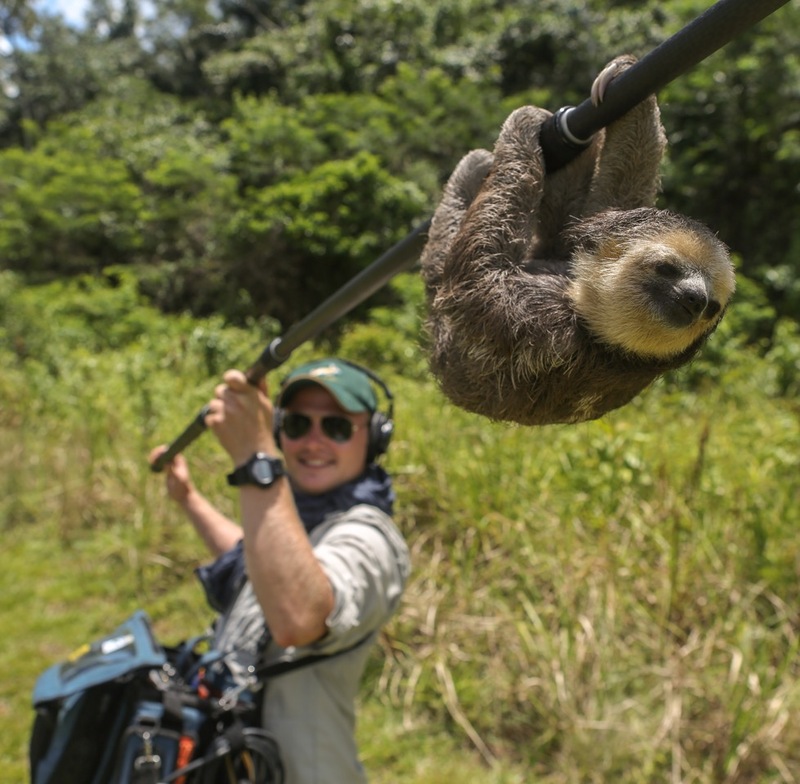 With this experience Travel4Pros has produced the first fully Dutch production for National Geographic Channel. 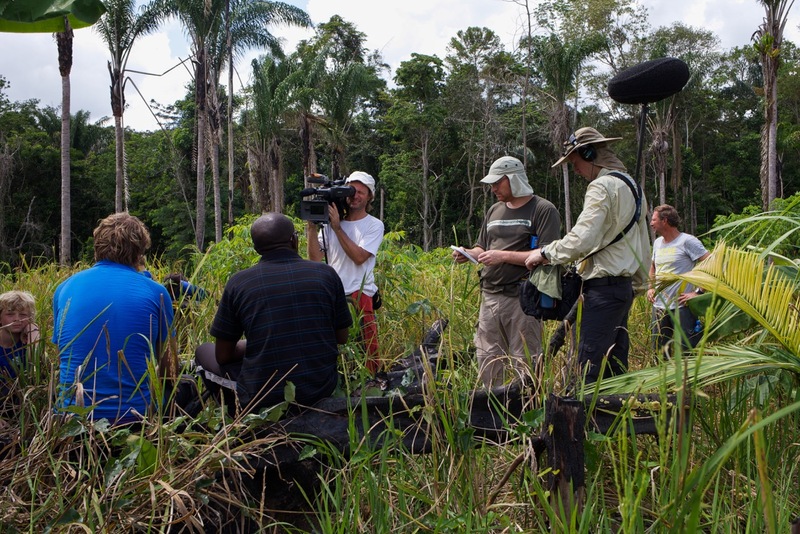 All documentaries are prepared, organized or supported and produced by ourselves so that we can guarantee the high quality that we uphold.